It’s hard to believe we haven’t had a post on Toronto yet, the 2nd largest Jewish community outside of Israel. Recently, I’ve had the privilege of visiting Toronto on multiple occasions and trying much of their great food. Kosher Info: The largest Jewish city north of the American border does not disappoint when it comes to kosher options. Throughout the Jewish neighborhoods, kosher food are plentiful. The Jewish community is saturated along Bathurst Ave. which runs North to South into the downtown district. 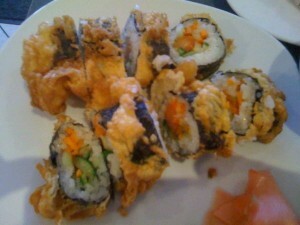 The majority of the restaurants are located on, or fairly close to, Bathurst Ave. So when in doubt, drive up or down Bathurst, and you will inevitably find numerous kosher options. Jewels & Java – a unique combo of jewelery store and cafe. 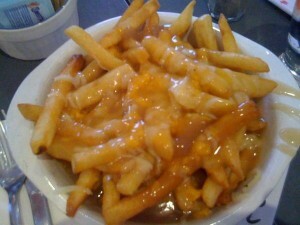 D-Lite’s – a quaint sit down dairy eatery with salads, great sushi (I recommend getting yours tempura style if you like things fried like me), and even some poutine (a traditionally French Canadian side dish consisting of French fries, melted cheese, and gravy – non meat of course). The service was not so great, but not awful considering the few waiters on hand. Miami Grill is a popular fleishig establishment with all the usual grilled favorites including steak and burgers. Second Cup – this special branch of the coffee chain is entirely certified kosher. Sobeys – a local supermarket chain all over Toronto – this particular branch has everything made in house certified kosher including a bakery, butcher, fish and appetizing sections. This is truly something you can’t even find in New York. 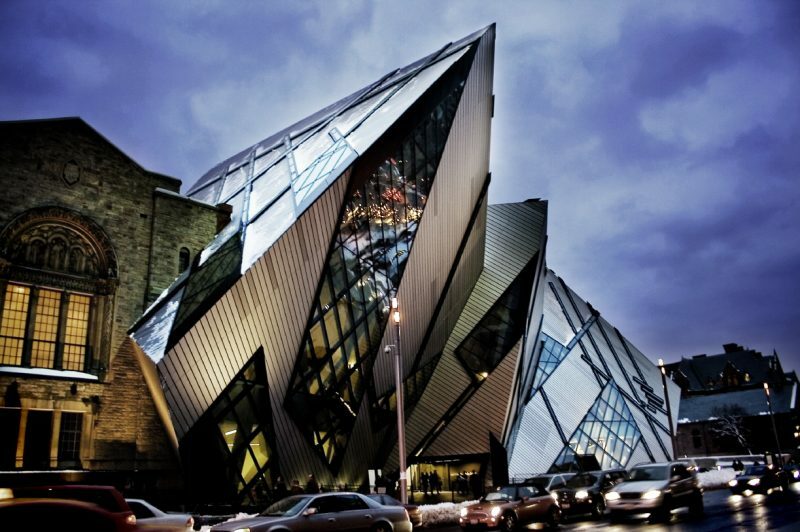 Toronto is a cultural hub for Canada, with a mix of American and European flavors. In the summer time, Toronto is filled with tons of outdoor events. (I suspect they’re spending the freezing winter months pining for the nice days of summer to be outdoors). Each year the Jewish community holds a Jewish culture festival and an Israel fair. Head to the Harbourfront on Lake Ontario, as there are numerous outdoor vendors and nearby museums. If you’re anywhere near downtown, you wont be able to miss the CN Tower which marks the city’s skyline. Also downtown is the Hockey Hall of Fame. On the corner of Bathurst & Bloor you’ll find a Toronto relic, Honest Ed’s – a carnival-like, discount shopping experience. Further down Bloor you’ll find major shopping malls and shops. 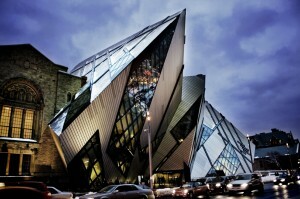 Highly recommended is the Royal Ontario Museum, better known as the ROM. Jewish Info: The Jewish community is large and visible. I make a distinction between Toronto and New York, because in Toronto the community is somewhat condensed (along Bathurst Ave.) and everywhere you go you see Jewish signs, Israeli flags, posters, etc. In NY, you could be driving through the Jewish areas of Manhattan or Long Island and sometimes not know the difference. Chabad is very active in Toronto, with a few visible houses, and a large one in Thornhill. Nearby in Thornhill, you’ll be able to find the famous BAYT (pronounced “Bayit” like ‘house’ in Hebrew), which is a massive orthodox shul, with multiple minyanim of all types, which boasts a wedding hall and multiple kiddush clubs. When visiting Toronto, you shouldn’t find trouble finding a warm place to stay for Shabbat.